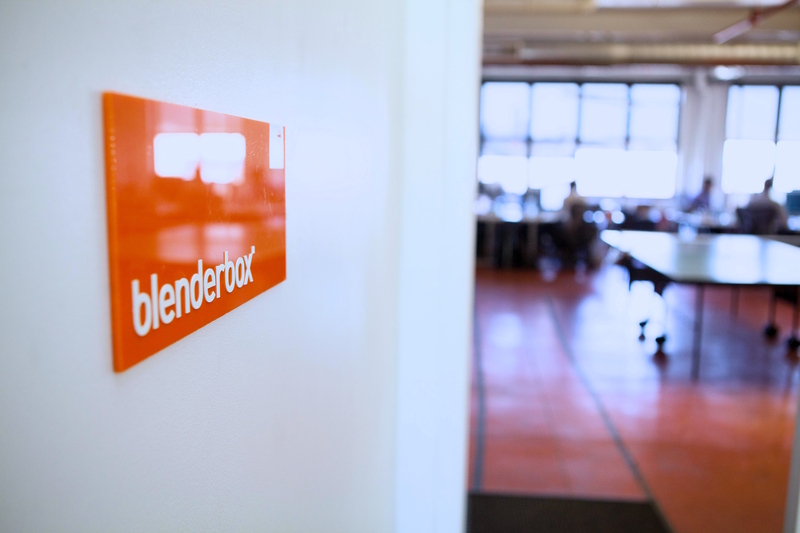 Blenderbox is looking for a senior django/python developer to augment our development team. We are flexible and can offer either full-time employment or a six-month contract, however, this is an on-site position in our Brooklyn office with in our in-house development team. Please do not apply if you are remote. At Blenderbox, developers work within integrated teams of UX designers, visual designers, and project managers. Applicants should have at least 3 years of experience implementing Python/Django solutions for web and mobile, and be comfortable working with large complex applications. Applicants should have a portfolio of work that demonstrates solid command of programming concepts and a history of contributing to large complex code repositories with a team. An ideal candidate would be able to explain the fundamentals of coding design patterns as well as the nuances of Python and Django development effectively, be detail-oriented, and be able to translate business requirements and UX direction to well-thought application solutions.. Responsibilities will include: brainstorming solutions, developing original code, executing requirements based on an established wireframes and designs, articulately presenting work both internally and to clients, reviewing approaches with the creative team. If this position sounds like a match, email us at [email protected] with the subject line "Senior Django Developer 2018." Please include your resume, your rates, a link to your portfolio and a brief note about why you think you’d be an asset to our team.